A global network of clinics changing the way we treat mental health. neuroCare Clinics offer evidence-based mental health programs helping children and adults overcome emotional, learning and behavioural disorders without the need for medications and its associated side-effects. Protocols adopted in our clinics are scientifically-proven, non-invasive and can offer sustainable and holistic benefit, stepping away from a “one-size-fits-all” approach to mental health. Our neuromodulation programs are calibrated using the highest quality technologies, taking these personalised insights into account. All programs combined psychotherapy with a dedicated Psychologist or Psychiatrist, with studies showing the long-term benefit of integrating personalised, one-on-one support throughout the patient journey. neuroCare programs seek to unlock the underlying cause of the condition, rather than managing symptoms as presented. 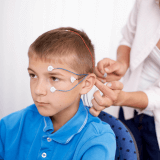 Our highly trained therapists take a closer look at the brain’s activity using Quantitative EEG (QEEG) enabling us to assess a person’s symptoms at a neurophysiological level. We recognise the importance of sleep in mental health and draw upon a number of other tools to observe the role it plays in a child or adult’s mental wellbeing. 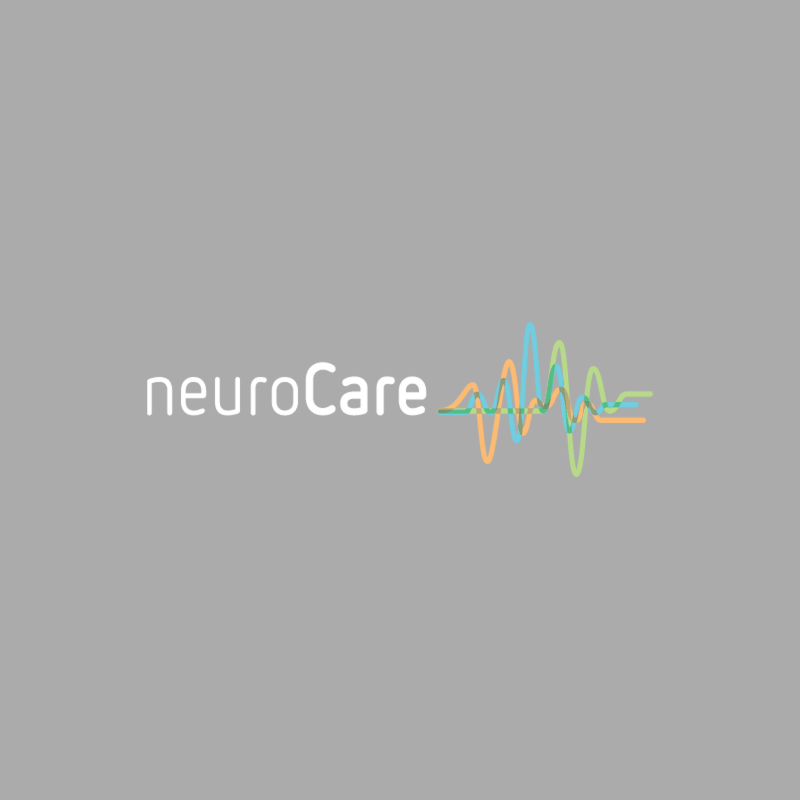 neuroCare’s assessment and therapy methods have been tested and developed for over 17 years with a dedicated team of researchers in Europe continuing to support our clinical teams across the world. neuroCare operates throughout Germany, The Netherlands, The United States and is offering training programs for professionals in Australia with outpatient clinics now in Sydney and Melbourne. 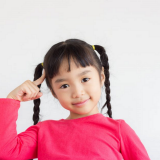 We only apply evidence-based applications of neuromodulation and offer this to patients after a comprehensive assessment of their individual symptoms and profile, so that we can find the most sustainable and most probable benefit. We believe that proven technologies can only enhance the individualized support of the therapist, and not the other way around. Our teams are made up of mental healthcare professionals with diverse backgrounds and service offerings. By joining neuroCare, our therapists become part of a global network of practitioners paving the way in integrative and sustainable mental healthcare. At the very core of what we do is the passion to help people who are in need of real and sustainable solutions so that they can move on with a happy and healthy life. We only use stimulation and neurofeedback devices which have been trialed and tested by the scientific studies. We make no compromise on the quality of our assessment and therapy technologies.